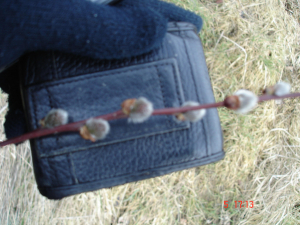 Observation - Salix sp - UK and Ireland. Description: Habitat - a fairly wet grassland area with lots of Juncus effusus (Soft rush) present. Habitat - a fairly wet grassland area with lots of Juncus effusus (Soft rush) present.